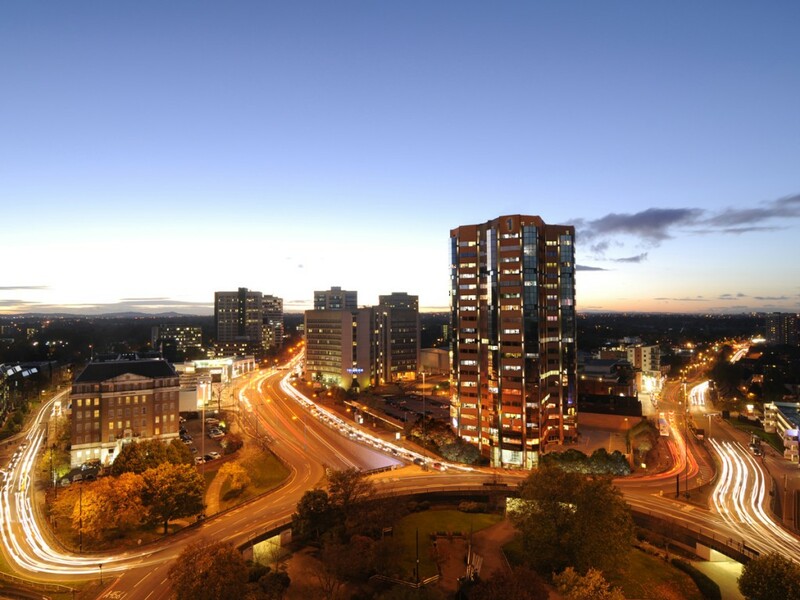 This existing tower building, Number One Hagley Road – located in central Birmingham, stands at 18 floors and with it’s adjoining carpark, has an area of 137,599ft². The project, within its current consent for conversion, involves redevelopment of the tower into 182 apartments, with the adjoining car-park being converted into either a hotel or student accommodation. Seven Capital are also exploring subsequent options for redevelopment, one particular option may include conversion of the tower into 271 residential units and further exploration into options for the adjoining car park site.